Interested in teaching at WMQFA? Have someone you really want us to bring in? WMQFA loves hearing ideas and suggestions from students and teachers about future class ideas. The museum’s class schedule is usually set several years in advance, and our Education Committee works closely with our Collections & Education Manager to determine the right mix of classes and workshops for the museum. Please complete the form below to submit an idea. If you are interested in teaching at WMQFA, please complete the following form, and send your class proposal with resume/c.v. to Education@wiquiltmuseum.com. We will follow up with you if it’s a good fit for the museum. 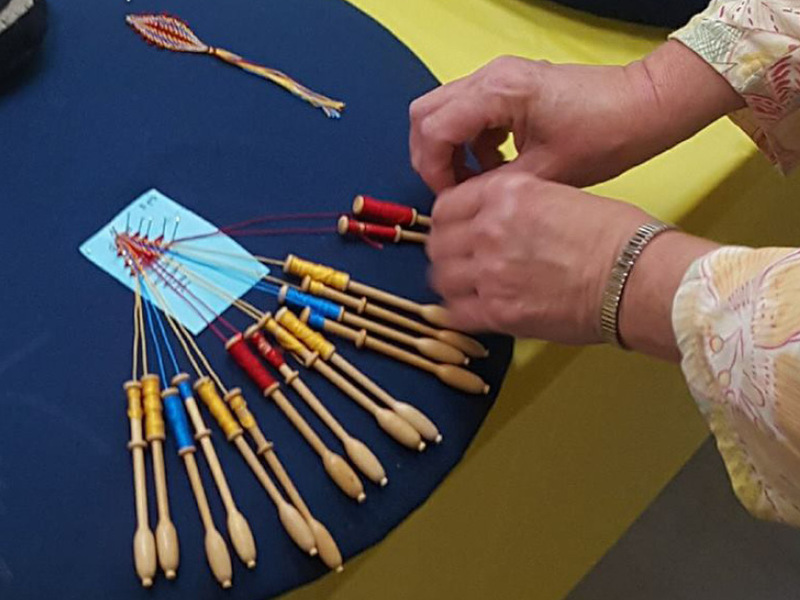 Please note, the museum only offers classes and workshops that are fiber arts related. If you are a teacher, please fill out the following. Our Education team will be in contact with you regarding your idea or teaching request.